American Robin, the familiar songbird in the thrush family, they are some of the first and most familiar birds to show up in numbers in the spring. 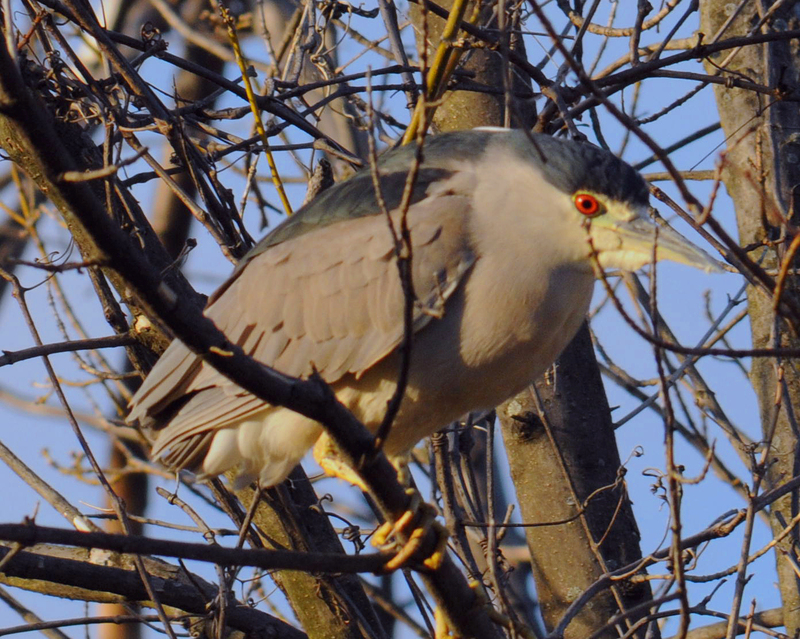 The adult Black-crowned Night Heron that is still in the park in the small stream by the Aces field. 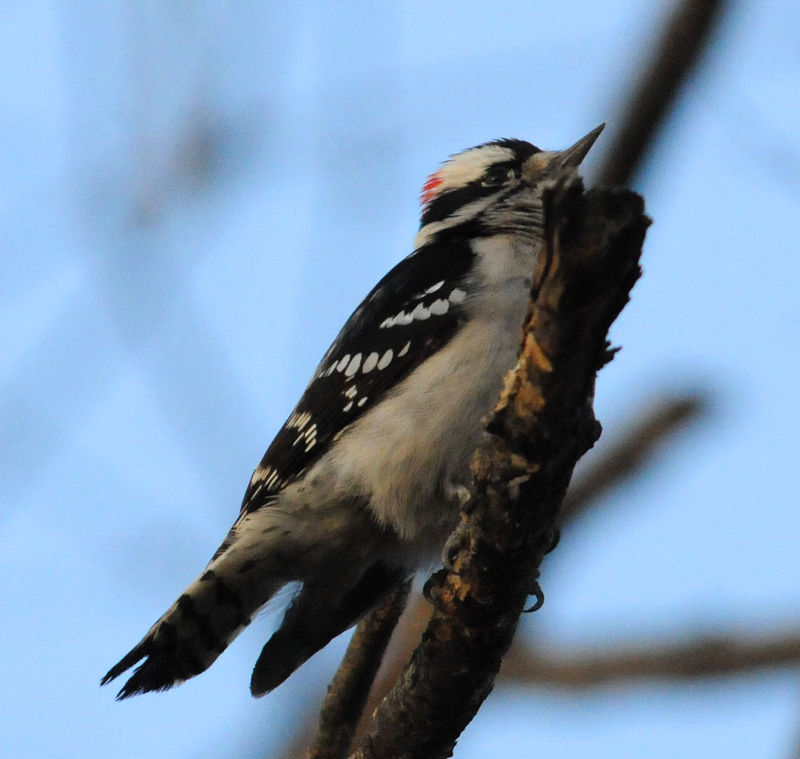 The Downy Woodpecker (male), you can tell it’s a male because of the small red patch on the back of his head. 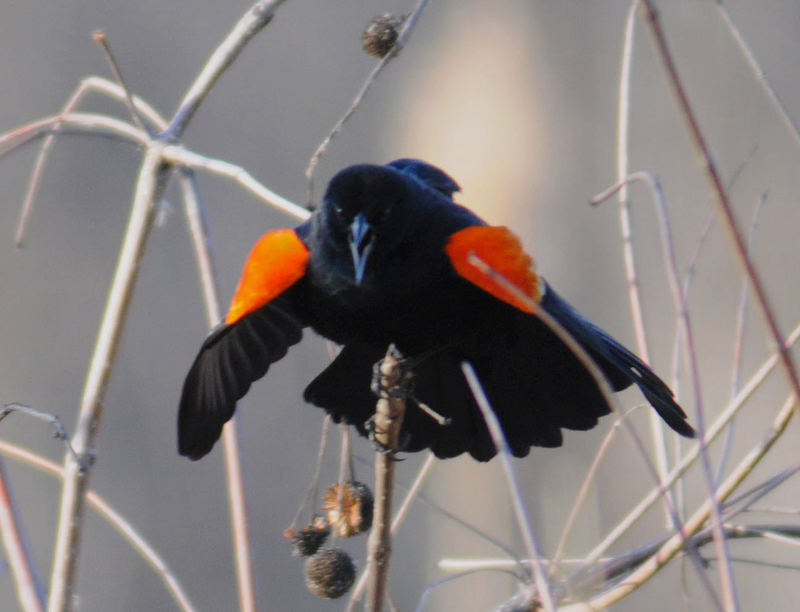 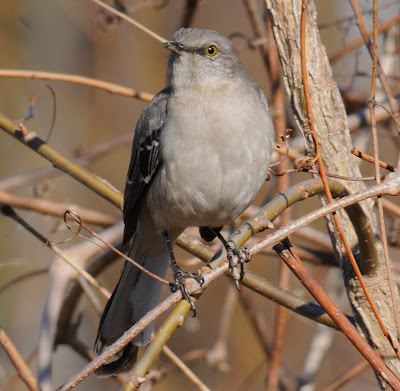 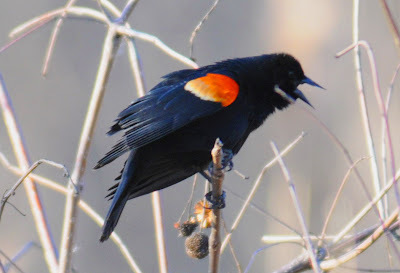 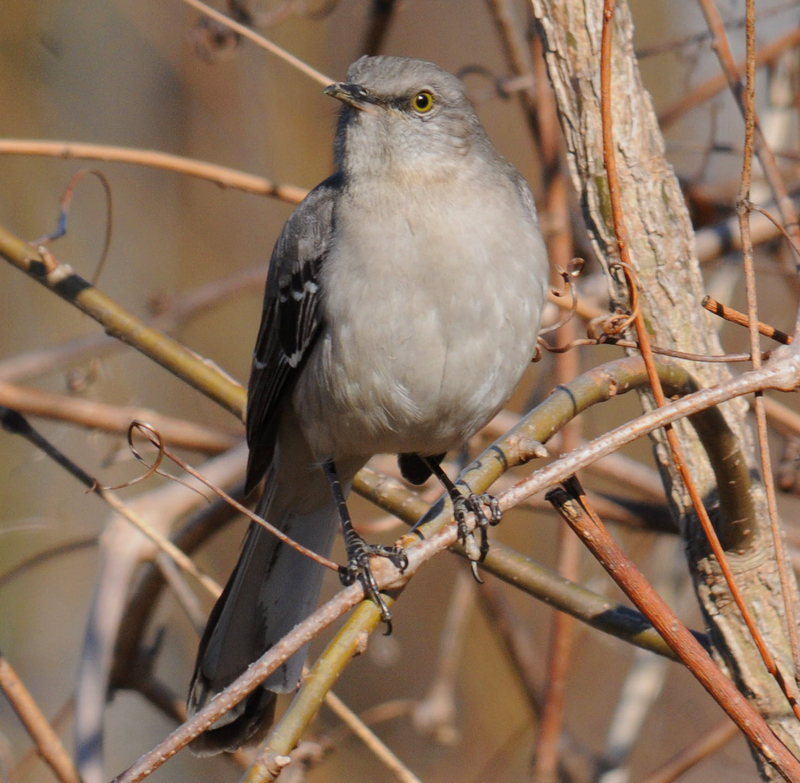 Red-winged Blackbirds, a sure sign that spring is in the air is the arrival of Red-winged Blackbirds in numbers. 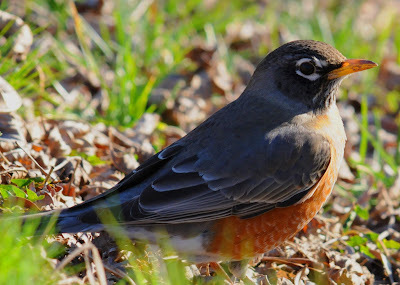 The park is now teaming with them. 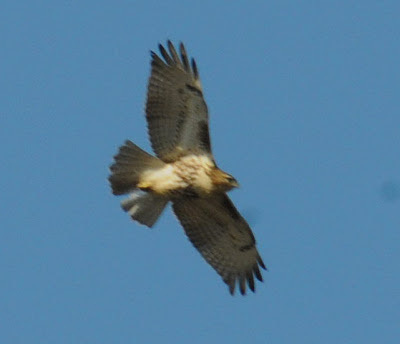 Red-tailed Hawk flying high over park.